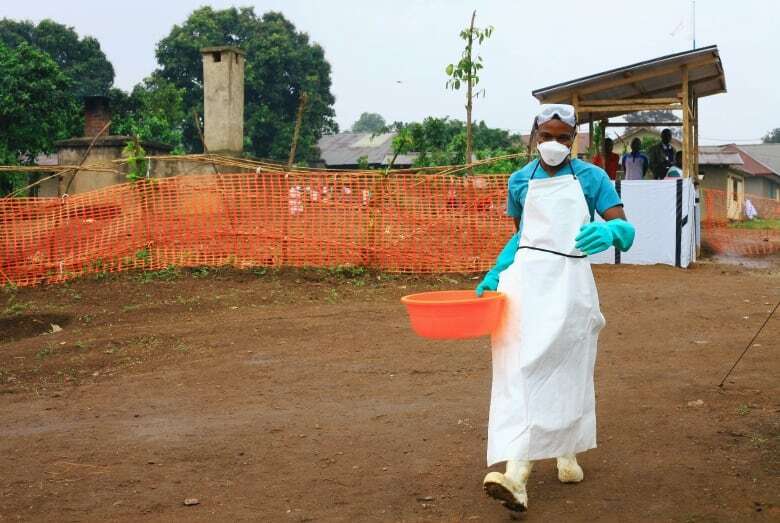 Congo has approved the use of four more experimental treatments in the Ebola virus outbreak in its northeast, as health officials try to contain the spread amid the threat from armed groups in the region. The treatments ZMapp, Remdesivir, Favipiravir and Regn3450 – 3471 – 3479 can now can be used on those suffering from Ebola, the health ministry said Wednesday. On Tuesday, health officials administered Remdesivir to a patient in Beni, the ministry said. Health officials began using the first experimental treatment — mAb114 — on 10 patients on Aug. 11. The ministry said they were doing well. Congo's tenth Ebola outbreak was declared in Mangina in North Kivu province on Aug. 1. So far there are 75 confirmed Ebola cases and 27 probable ones. Of the 59 deaths, 32 have been confirmed as Ebola, according to the health ministry. More than 1,600 people have been vaccinated since Aug. 8 in Mabalako and Beni in North Kivu province and in Mandima in Ituri province, the ministry said. Insecurity in the region, especially in what the World Health Organization calls "red zones" where several armed groups stage attacks, is hampering efforts to treat everyone. North Kivu is densely populated with more than 1 million displaced people. Health officials say the local population near the heavily travelled border with Uganda is not familiar with the disease, making outreach important. Ebola is spread via contact with bodily fluids of those infected, including the dead, and can be fatal in up to 90 per cent of cases, depending on the strain.